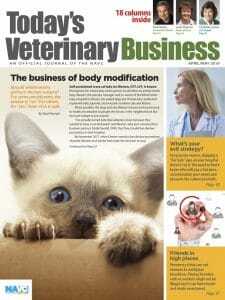 A new mobile app from Dechra Veterinary Products is designed to help veterinary teams determine IV fluid requirements and infusion rates for canine, feline and equine patients. The Vetivex IV Fluid Calculator generates a recommended fluid plan by using parameters that assess hypovolemia, dehydration, ongoing losses and physiologic fluid requirements, Dechra stated. 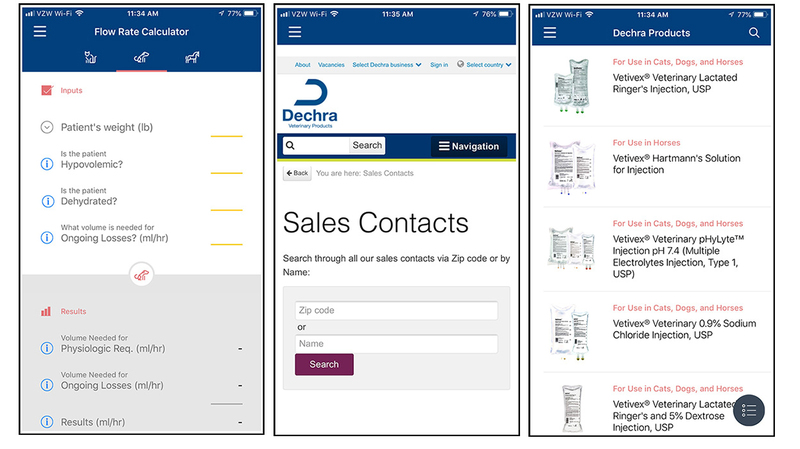 The app also provides information on the Vetivex Fluids product line as well as contact information for salespeople and technical support. The calculator may be downloaded for free on iTunes and Google Play.